An exciting thing about the Orvis H3 rods for us at OFF Fly Shop/Calgarys Fly Shop is that our own Naoto Aoki helped in the filming of the new Orvis H3 video below. 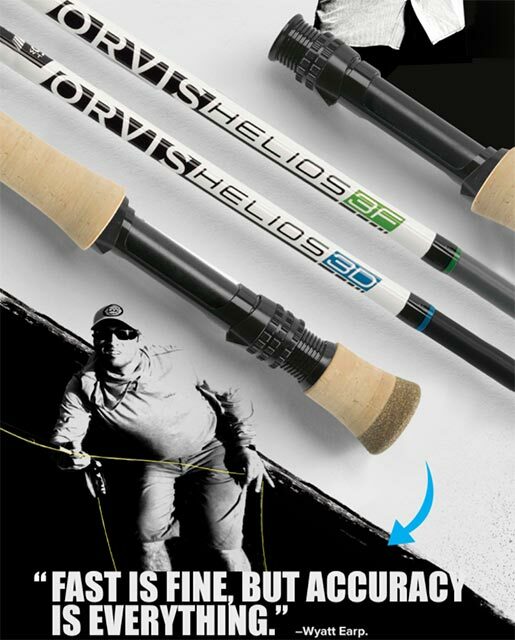 Orvis is promoting their new Helios 3 rods world wide with some fantastic clips of Naoto fishing for Westslope cutthroat on our home waters here in Alberta, just outside Calgary. The opening clip is one of the sweetest slo mo dry fly clips you'll see and thats an Alberta cutthroat as the star of the show! Check out the video of the H3 and watch for Naoto and our Southern Alberta streams in there as well!